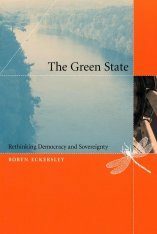 Given the world-wide ecological crisis, to what extent do the current economic systems of production and consumption need to change? 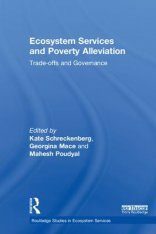 To make substantial changes to the dominant economic system as the author proposes, area new politics required? 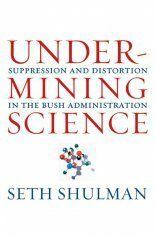 What are the relations between economic and political changes? 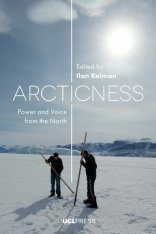 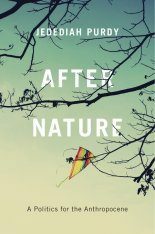 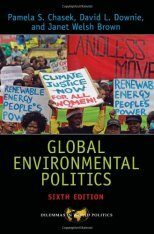 M. Athena Palaeologu's lucid and engaging analysis offers concrete proposals for moving beyond our current social and environmental impasse. 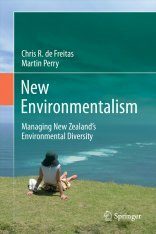 In market-driven economies around the world ecological crises are creating major problems of supply and distribution. 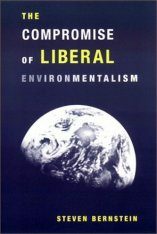 The inability of governments to manage these environmental problems both domestically and internationally has led to widespread contradictions between public rhetoric and political practice. 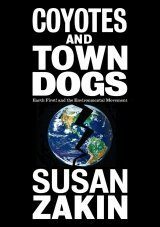 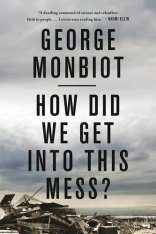 A growing number of contemporary publications respond to these crises by advocating a successful marriage of the corporate marketplace with the goals of environmentalism, in a marketing landscape where large and small corporations are tripping over each other to present their "green" credentials. 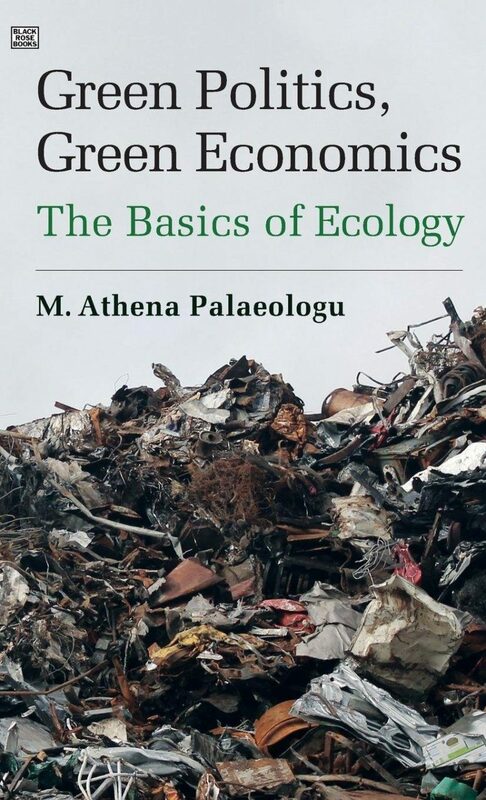 M. Athena Palaeologu's timely work Green Politics, Green Economics examines these apologetic responses to broach an uncomfortable but fundamental question – is long-term and sustainable development really possible under market capitalism? 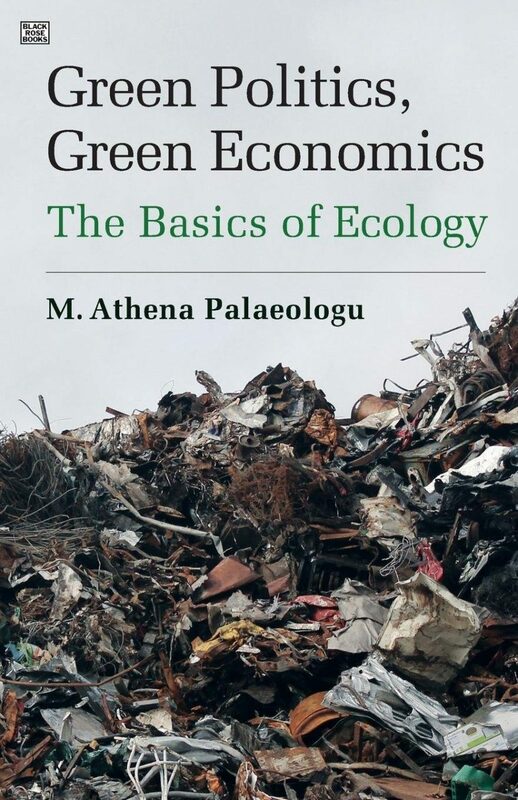 Palaeologu develops two alternative approaches to these environmental challenges: (i) a "green politics" that places major importance on achieving ecological goals through grassroots participatory citizen involvement, drawing heavily on values shared with feminist and social movements, and; (ii) a "green economics" that address the dynamic and spatial interdependence between human economies and the natural ecosystems which sustain them. 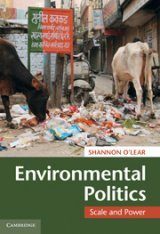 The focus of both of these approaches is the "scale" conundrum: how are we to implement a green economics capable of realising development within the ecological constraints of our planet's biosphere?